Very easy to use and cost as well as time saving. We use it to visit few places in Kyoto. Highly recommended. Traveling to Kyoto or Osaka in Japan soon? 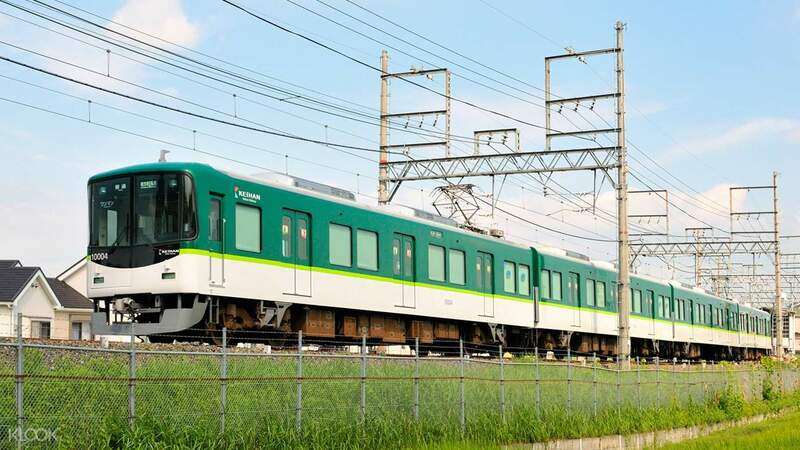 Take advantage of the Kyoto-Osaka Sightseeing pass which will take you to the best sightseeing locations in the Kyoto-Osaka area via the Keihan Railway. More than the unlimited travel access on the Keihan Railway, you will also get an access on the Otokoyama Cable Line which gives you a better view of Kyoto City. 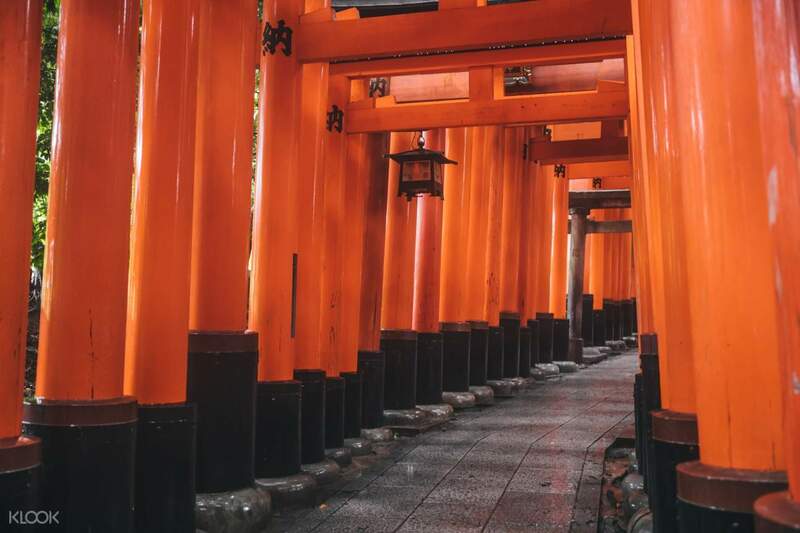 With just one pass, you can conveniently explore the best sights in Kyoto and Osaka such as the famous Fushimi-Inari Taisha Shrine, Kiyomizu-dera Temple, Osaka Castle, and many more! This was great experience. Saved some money with this pass. It was a little bit hard to find the klook window, I still don’t think we found it. But we got these passes in “Premium cars” window with our voucher. This was great experience. Saved some money with this pass. It was a little bit hard to find the klook window, I still don’t think we found it. But we got these passes in “Premium cars” window with our voucher. One day is not enough to see the beauty of Kyoto. Though it was great experiences we have in Kyoto and got to see some of its offered beauty. definitely will be back to visit other places in Kyoto. One day is not enough to see the beauty of Kyoto. Though it was great experiences we have in Kyoto and got to see some of its offered beauty. definitely will be back to visit other places in Kyoto. A must have card if you plan to travel to Kyoto. Easy and fast to redeem the card from the designated Keihan stations. The keihan trains are comfortable. A must have card if you plan to travel to Kyoto. Easy and fast to redeem the card from the designated Keihan stations. The keihan trains are comfortable. It makes the visit from one area to another smooth and cost wise. 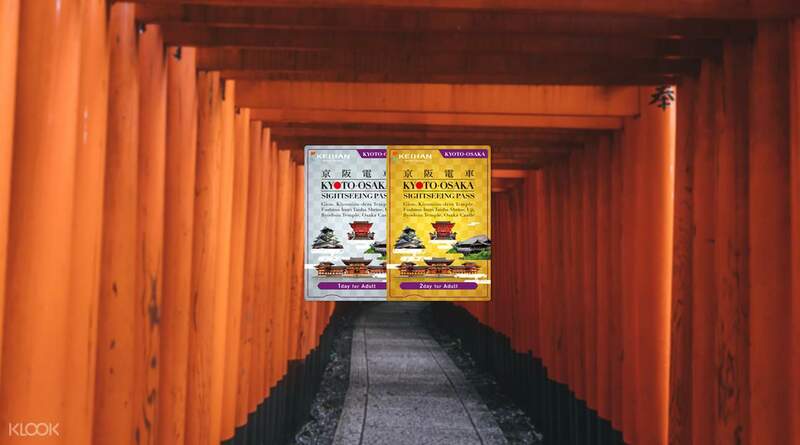 with this pass you can visit 30 tourist spot all over osaka and kyoto.. simply amazing.. It makes the visit from one area to another smooth and cost wise. with this pass you can visit 30 tourist spot all over osaka and kyoto.. simply amazing..
Great value for money! Read the brochure that comes with the pass so you can plan the best route and places that are close to each other to maximize your day. Highly recommended as the pass covers most of the Osaka Tourist attractions. Great value for money! Read the brochure that comes with the pass so you can plan the best route and places that are close to each other to maximize your day. Highly recommended as the pass covers most of the Osaka Tourist attractions. Really worth it to get this pass. 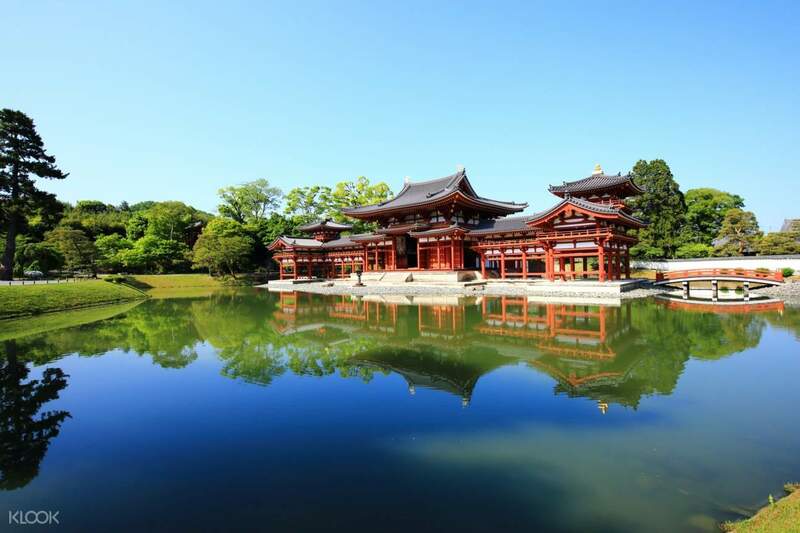 Ive visited Kyoto for the pass 2 days and I almost manged to visit the most famous attractions. I have saved a lot with this pass because travelling back and forth to Kyoto is not cheap. Let the pics do the talk! Really worth it to get this pass. 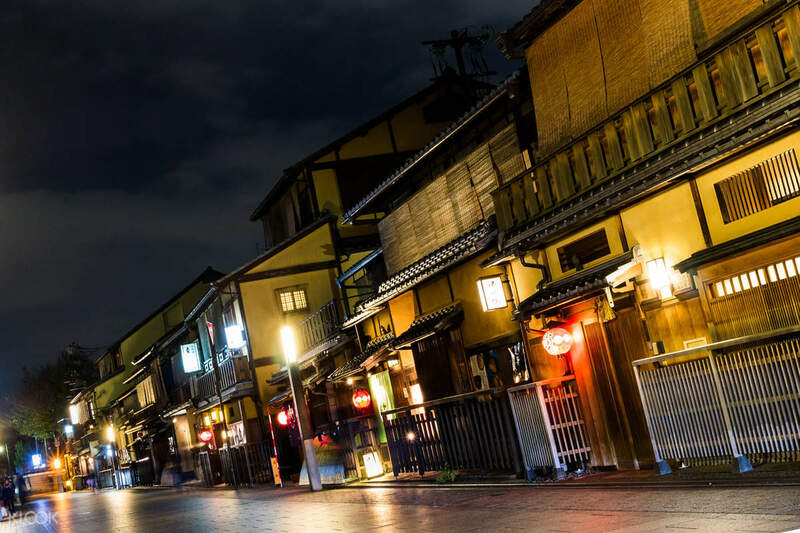 Ive visited Kyoto for the pass 2 days and I almost manged to visit the most famous attractions. I have saved a lot with this pass because travelling back and forth to Kyoto is not cheap. Let the pics do the talk!